« What is a Devic Temple Crystal? Just like if we only knew one or two people, we would have no idea how different people can be from one another. We wouldn’t know the different personalities or subtleties of doing things. 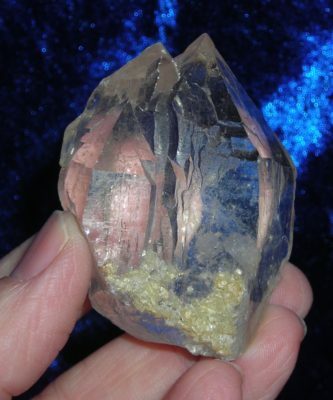 If you don’t have the money to adopt crystals to your family, experience them at the store, visit their pictures online (you can still sense the crystals’ energy from a photograph). Crystals don’t experience the lower vibration emotions like humans living in 3D. They have risen above the base emotions like jealousy, disappointment or anger. They don’t make judgments about our choices and see that everyone is on their own path in divine and perfect timing. 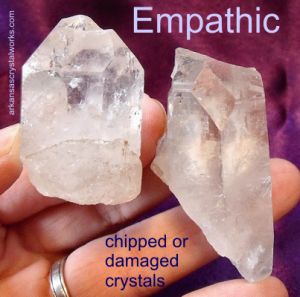 Even chips and chunks of crystal carry energy, healing power and vibration. It’s just that their ability to focus energy may not be as effective as a point with a termination. Even a point with a damaged tip will still have a basic direction that the energy flows. Depth, wisdom and healing properties aren’t relegated solely to crystals without dings or mine damage. 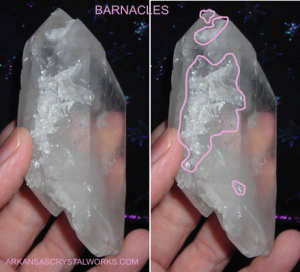 For instance, a crystal with Barnacles is usually described as having “old soul” energy. This is sort of a misnomer, as all crystals are old souls in comparison to humans; however, crystals with Barnacles do emit different feelings of age. 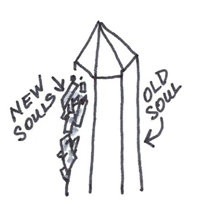 Not every “old soul” crystal has Barnacles and not every crystal with Barnacles emits “old soul” energy. Just like with people, it’s important not to have preconceptions. Because crystals are here to be of service, they like it when we engage with them. If we aren’t utilizing their experience and knowledge and assistance, then they aren’t as able to be of service to us. Similar to the “Prime Directive” in Star Trek which is described as “prohibiting the more advanced races from interfering with the internal and natural development of alien civilizations”, crystals aren’t going to make changes in our lives for us without our immediate input. They are here to “assist us”, they are not here to “do it for us”. It all boils down to free will. They won’t step in and meddle in our affairs even when our affairs could use some benevolent meddling! 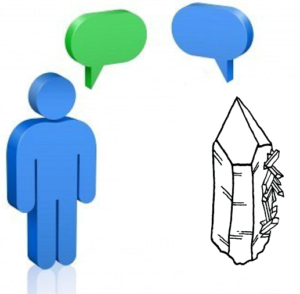 So, if we don’t engage with them, crystals are less able to be of service. 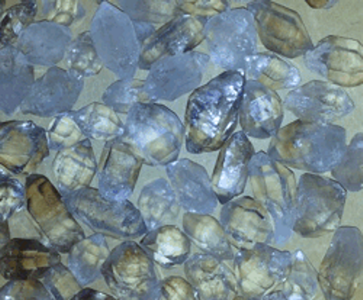 Some crystals exhibit what I describe as giggly, silly energy and some seem much more serious “just the facts ma’am”. Just like people, they are all different. For instance, normally when most people look at a crystal, they see a “rock”. An “inanimate object”. Something not capable of “humanity” or “emotions” or “personalities”. After all, there are so many ways crystals are NOT like people. 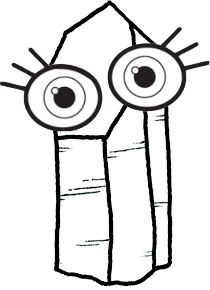 Crystals don’t eat, they don’t breathe, they can’t move, they don’t have soft, squishy bodies like we do, they aren’t comparable to us with arms, legs, a head and a face. They don’t speak with a mouth and they can’t move themselves about. Don’t let these initial obvious judgments cloud your ability to see past the differences and instead see the similarities. 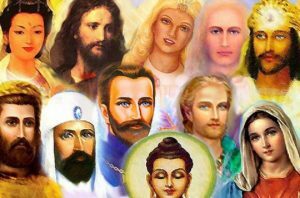 Here is a list to remind you of how crystals are like people. Tagged crystal as sentient beings. Bookmark the permalink. Wonderful write up! Shared some also. Hey Shari! Thanks so much for sharing! Than you for your deep, wise, inspiring articles, dear Jenn! Always a joy and a honor to read and study from you. Thank you Nika! I’m glad you enjoyed it!